LOOKING TO RECYCLE OR SCRAP YOUR OLD METAL? Pooley’s Scrap Iron & Metal, Inc in Fairmont, MN has been Locally and Family owned for more than 30 years. We have provided quality service to the southern Minnesota and northern Iowa communities for the past few decades and look forward to continue doing that for many more. Both facilities, located in New Richland and Fairmont, can help provide quality scrap recycling solutions for all scrap needs. 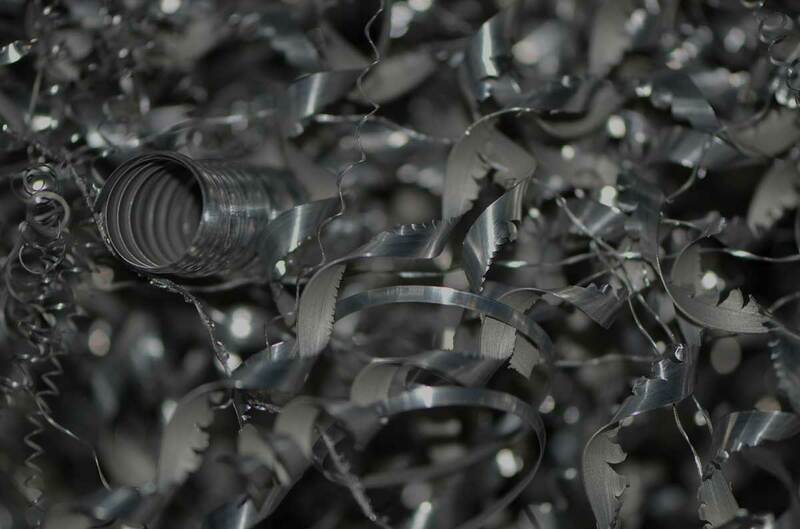 Feel free to call with questions on pricing or what we can do to make your scrap metal recycling as simple and profitable as we can. 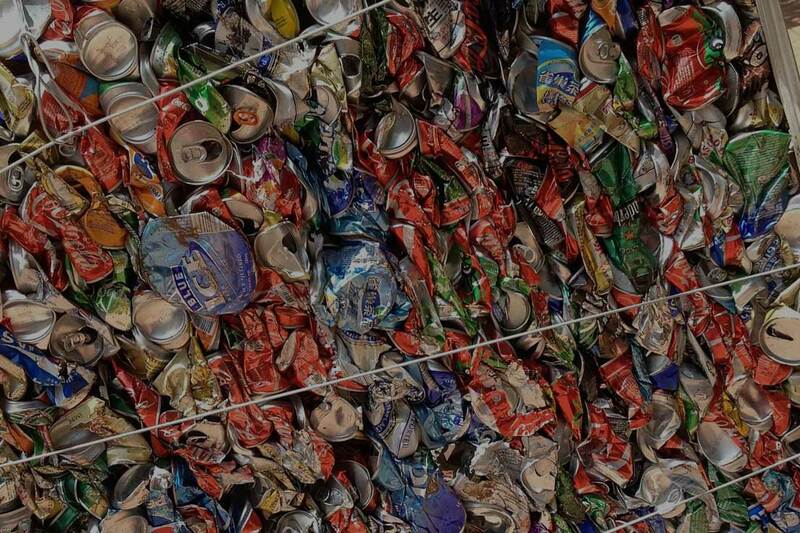 We are also your aluminum can recycling center with top prices to put extra cash in your pocket. 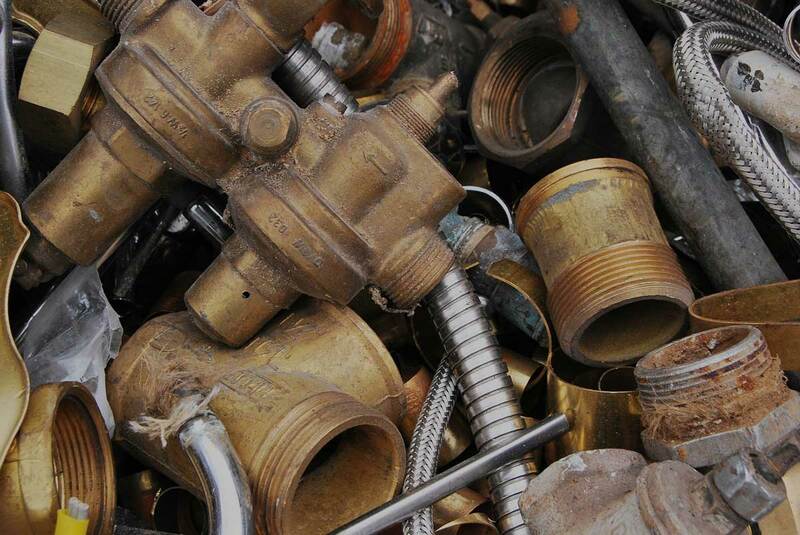 WONDERING WHAT YOUR SCRAP METAL WORTH? Visit us to find out today! © 2018 Pooley's Scrap Iron. Website by Arvig® Media.